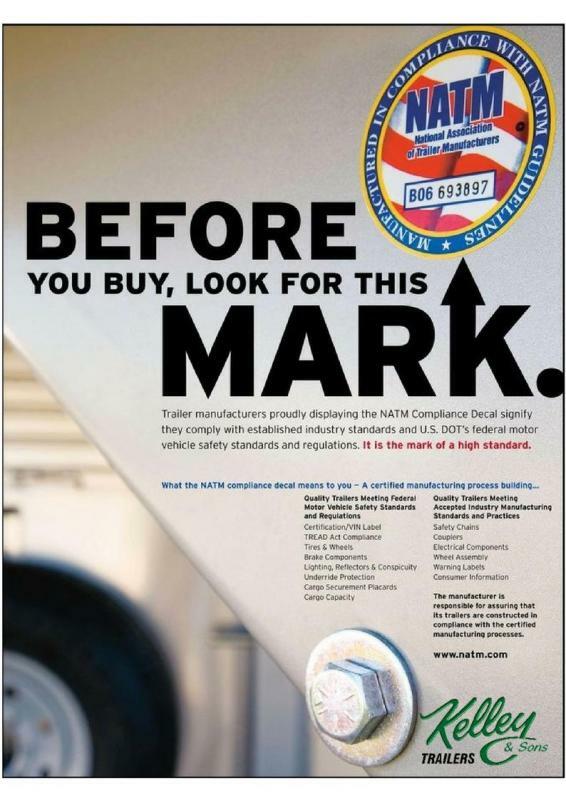 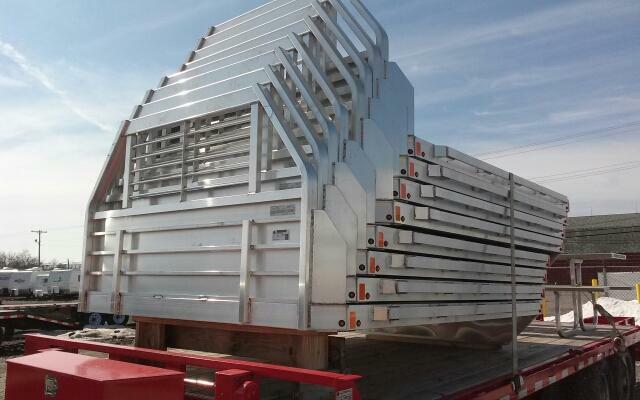 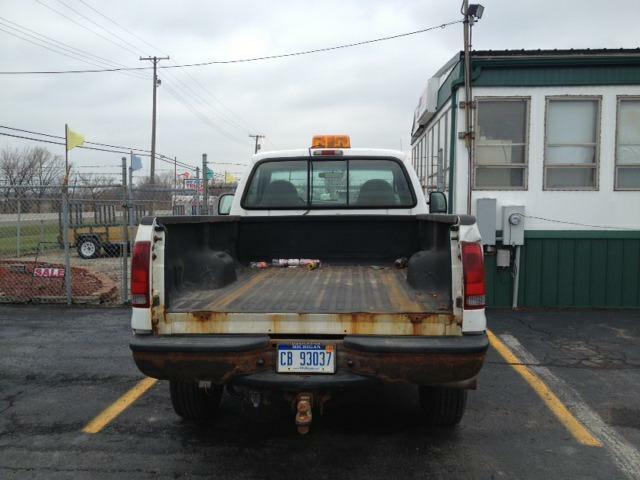 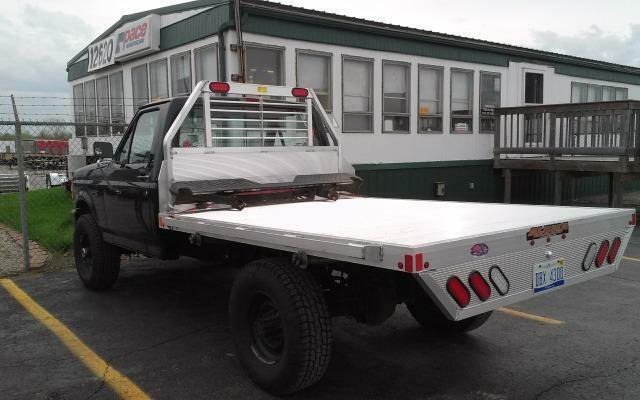 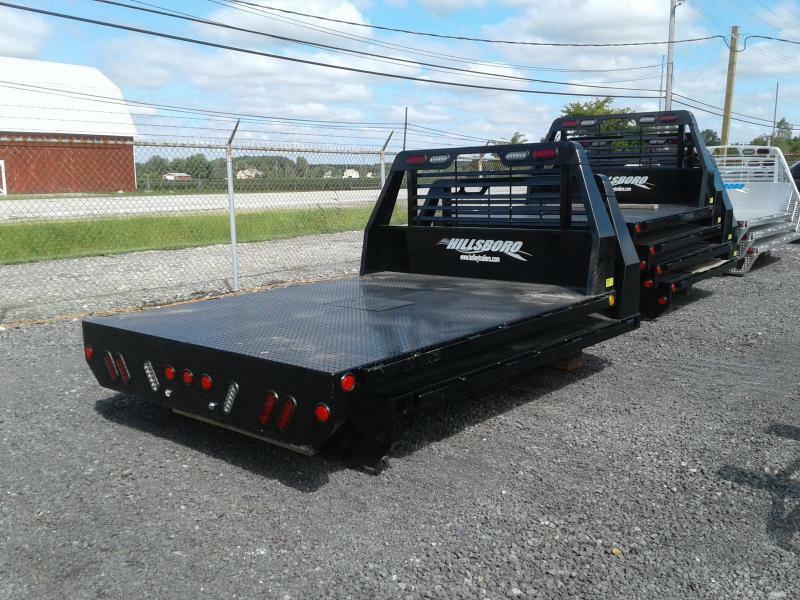 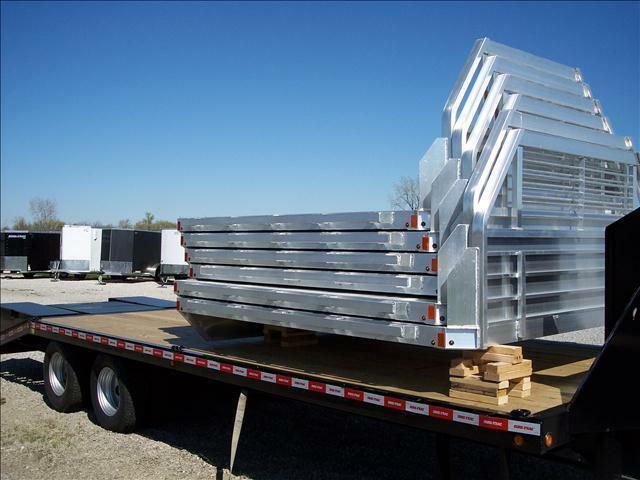 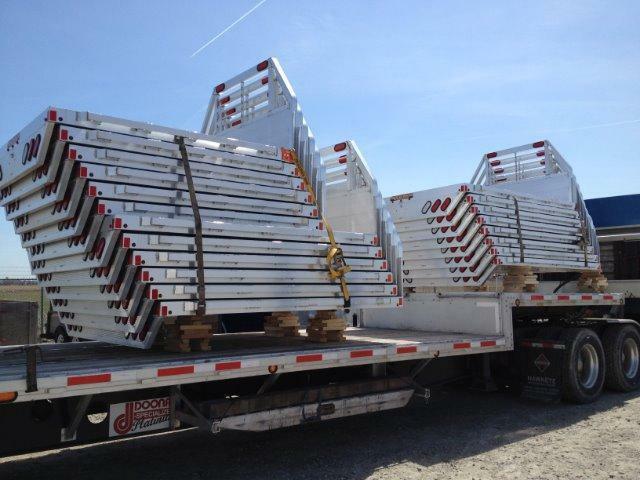 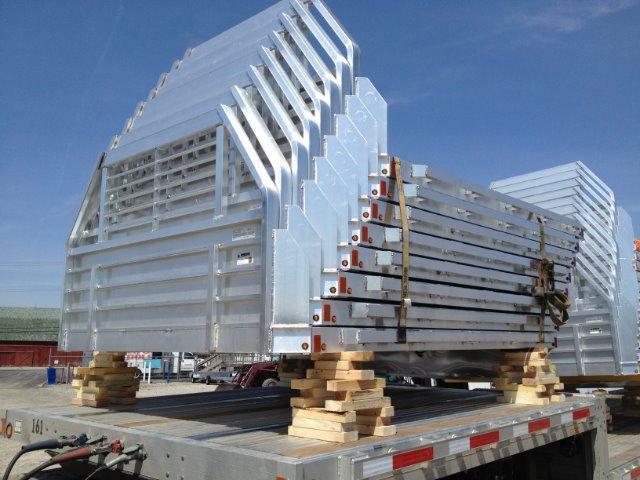 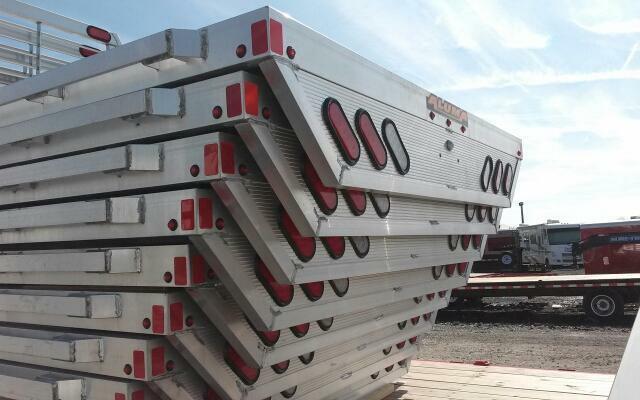 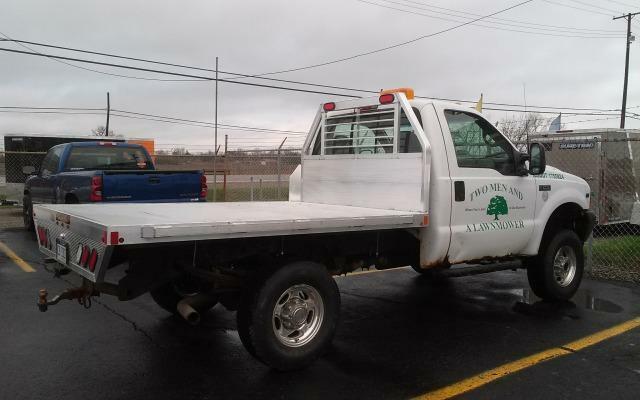 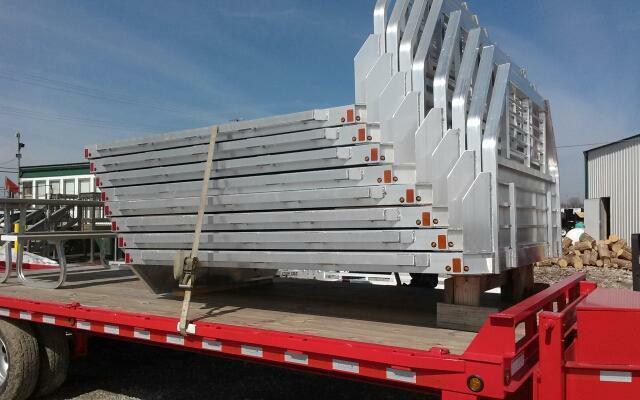 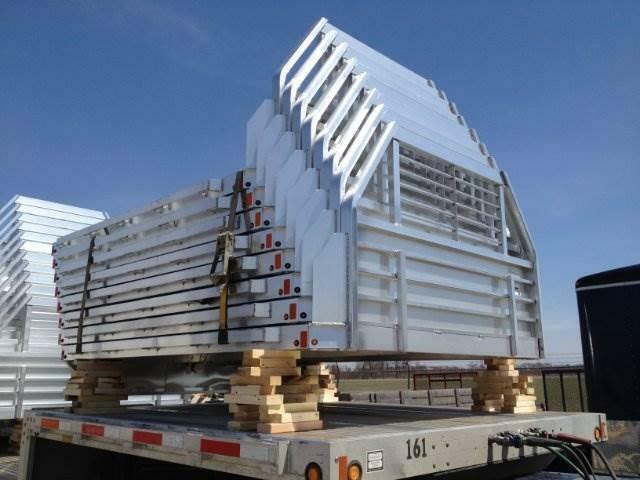 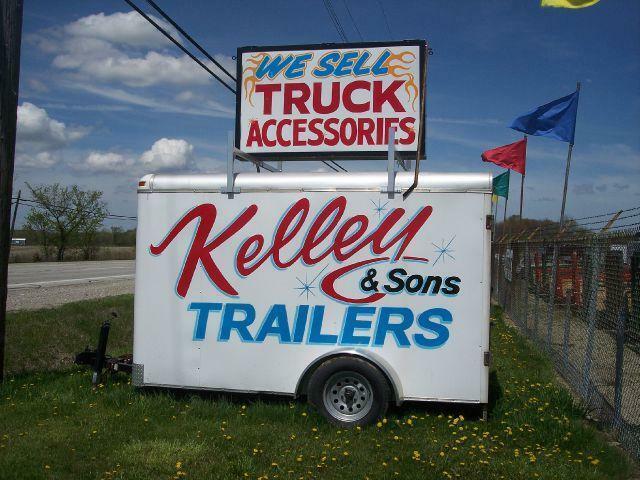 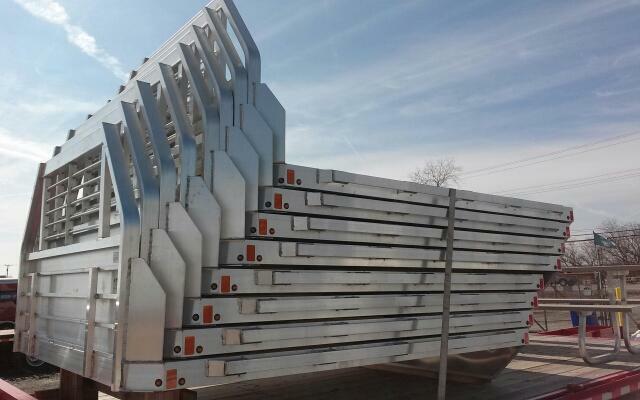 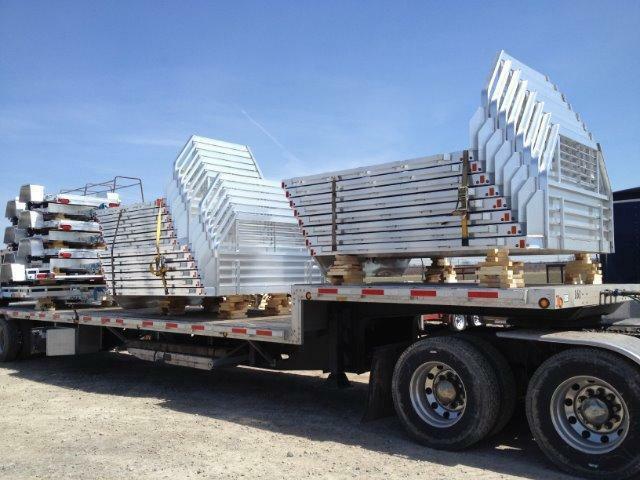 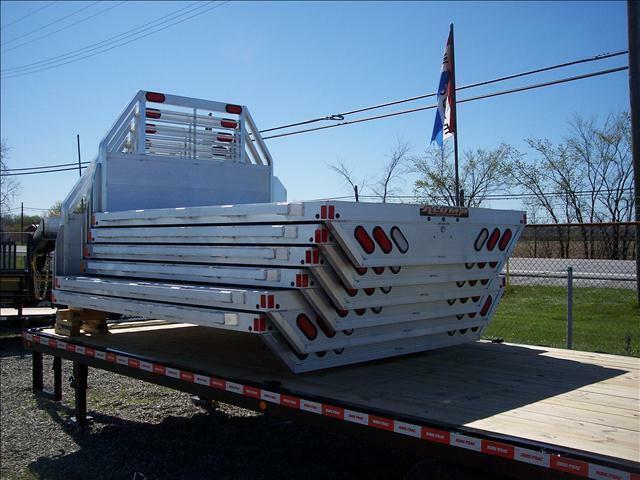 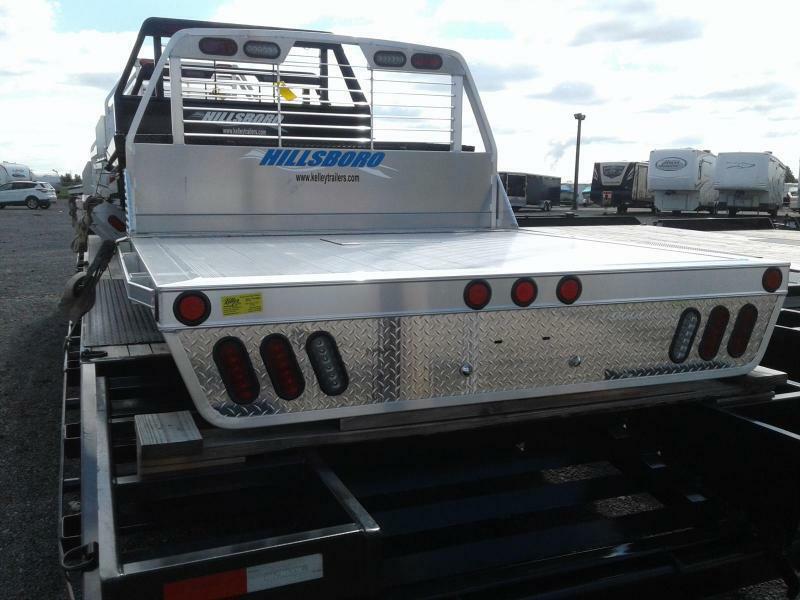 ALUMINUM TRUCK BEDS by ALUMA ! 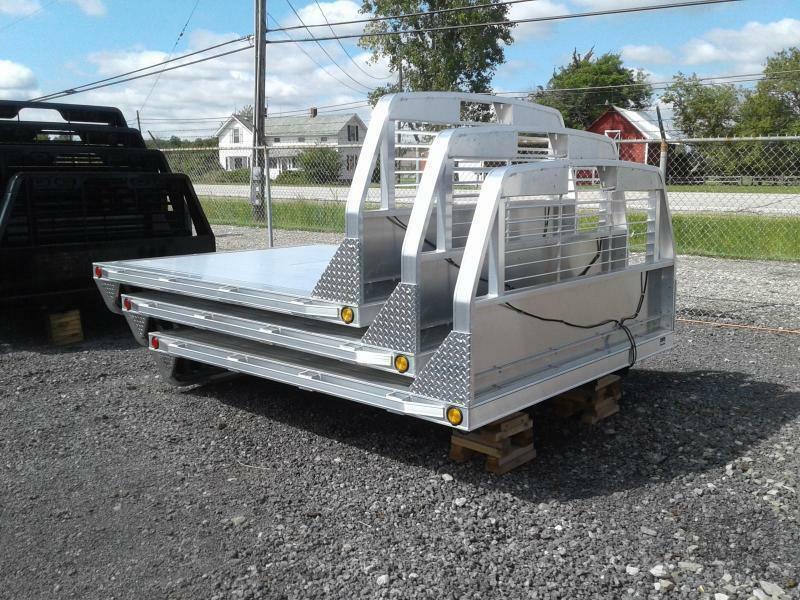 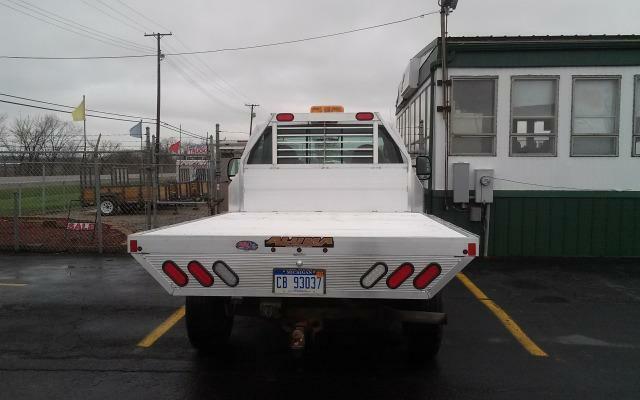 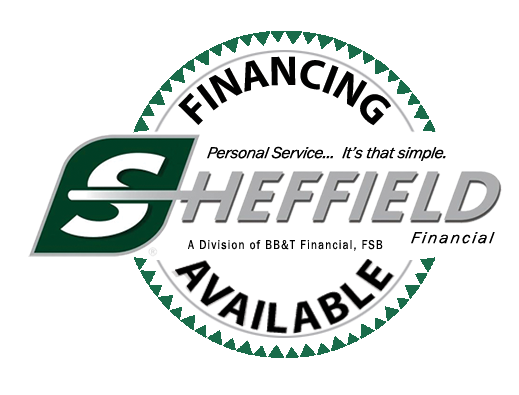 * The $1,975.00 Price is for a 6' Aluminum Single Wheel Short Bed. 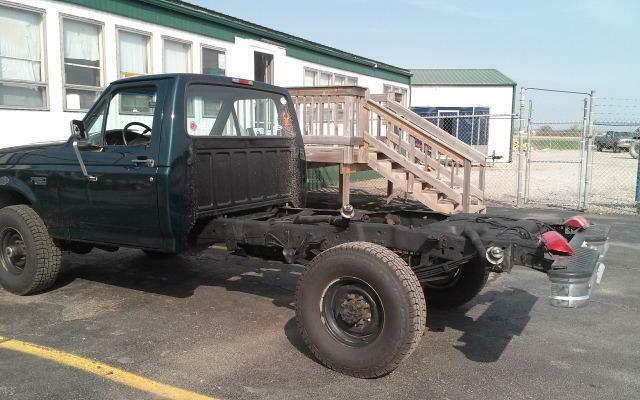 The Sale Price of $1975 is for payment by Cash/Check/Debit.